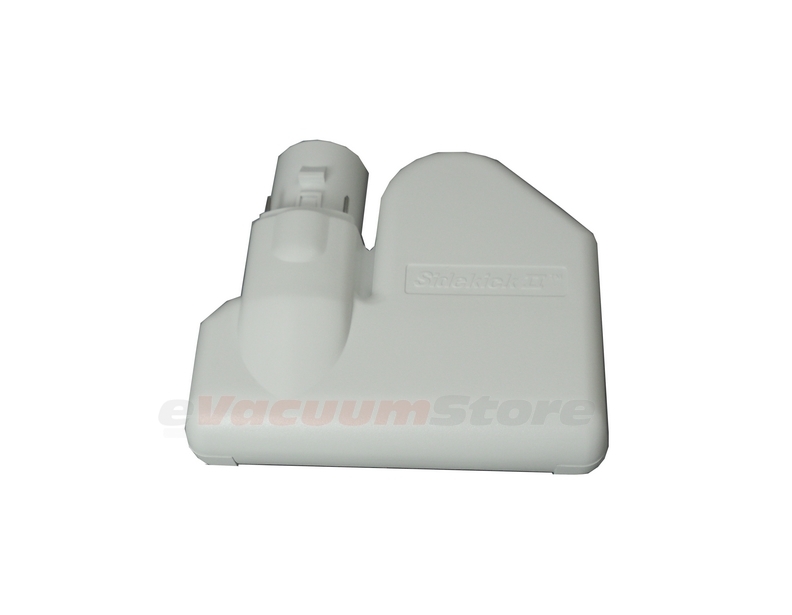 A mini, motorized power nozzle allows for cleaning hard to reach areas, stairs, and mattresses. Side Kick II fits EPIC style wands with the release button. Received quickly. So glad to get back to vacuuming my furniture. Thank you. Fast delivery. So happy they had the part. I use it all the time. Great price, but not very durable. We bought one and it lasted one year using it once a week to vacuum pet hair off the sofa. The Electrolux repair guy explained that the insides "melt" when it receives much use. We bought two more, expecting them to only last about a year. Service was great. Product not so much. I got this to replace one that stopped working for an unknown reason. First time I used it (and I couldn't have had it on for more that 5 minutes)it shut down. There were no obstructions or tangles. I waited a while and it started up again and it worked. I think it would react like that if it was overheated but it certainly should not have over heated so soon. Service is great. Prompt delivery. The product is a little noisier than the original, but appears to work just fine. Answer:Yes, K107Y is the model number for a sidekick II. 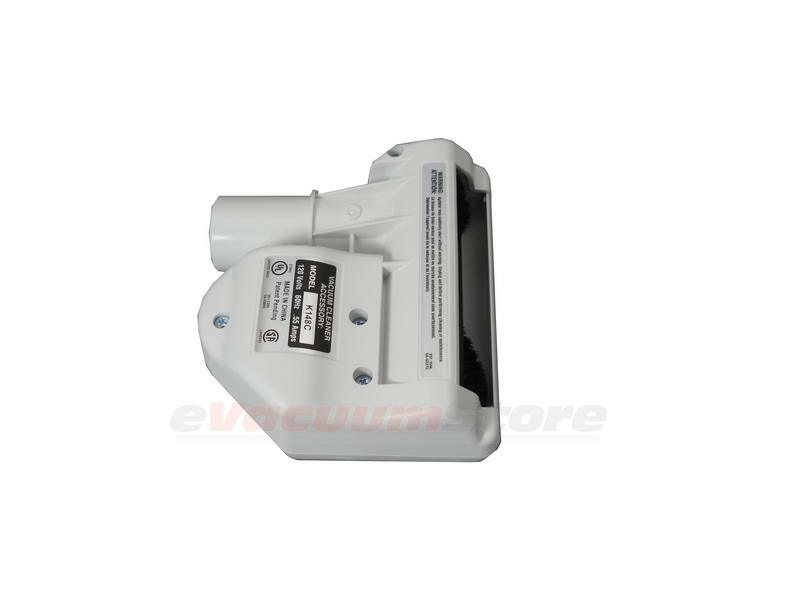 Answer:This is the correct sidekick from Electrolux model C153C. Answer:This is a genuine product. Answer:This attachment will not fit the Quite Clean unit. 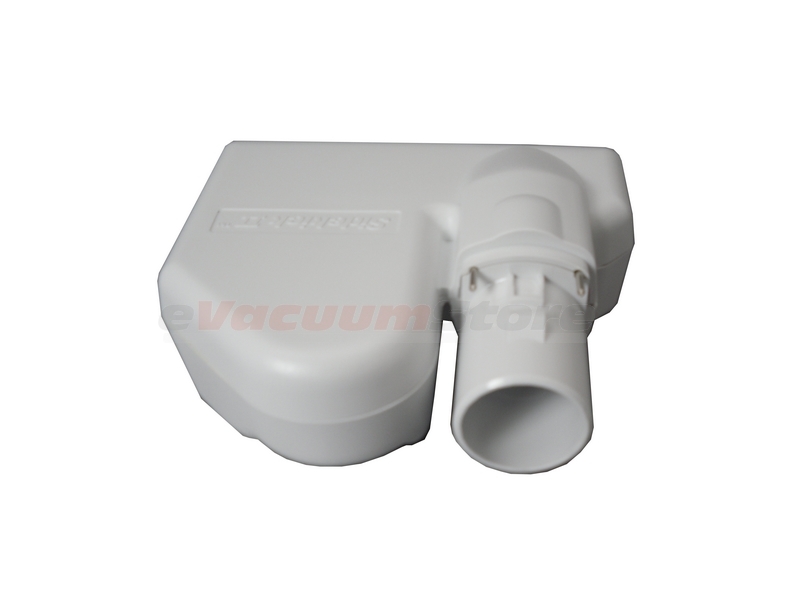 A compatible similar piece with the Quiet Clean system is part number EL8AS. Answer:The mode we show is compatible with model K107C. Answer:No this will not fit the Diplomat, you will need the SideKick I.